Larsen & Toubro (L&T) announced that it has been awarded a large contract for a new strategic gas export pipeline by Kuwait Oil Company (KOC). The gas pipeline and associated facilities will span a distance of 145km. The contract has been awarded on a lump sum turn key basis, according to the company. 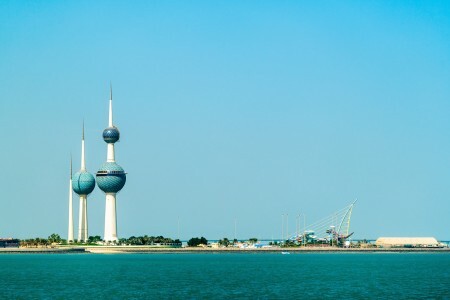 L&T is currently building a crude transit line between North Kuwait and Central Mixing Manifold, near Ahmadi in Kuwait. In March, L&T announced a new strategic initiative known as L&T-Nxt to ‘define the future of the organisation from a fresh perspective’, according to the company. The initiative will focus on developments in artificial intelligence, Internet of Things, augmented reality, geo-spatial solutions and cybersecurity.